Why pay $300 for an Apple Smart Watch when you can get the same functionality for 1/10th of the Price? 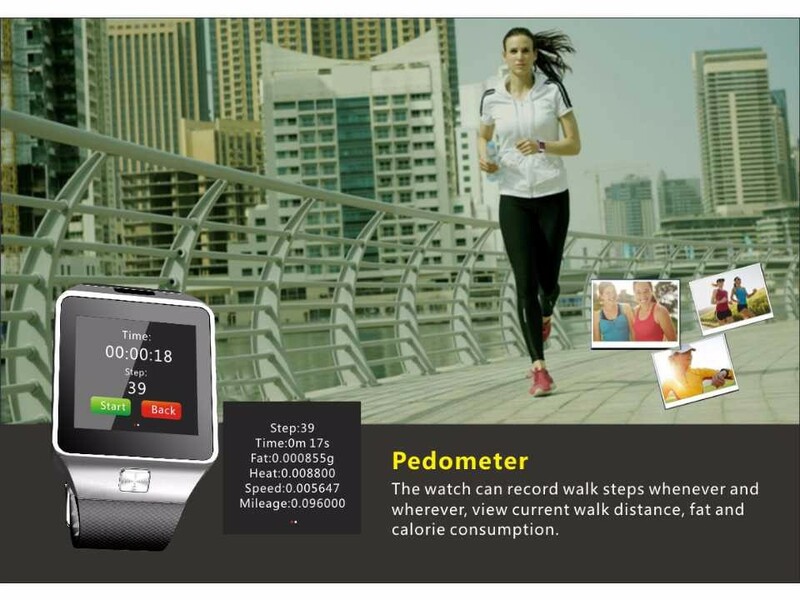 Bluetooth Dialer, Call Reminder, Bluetooth Call, Pedometer, Sleep Monitor, Sedentary Reminder, Calendar and more! 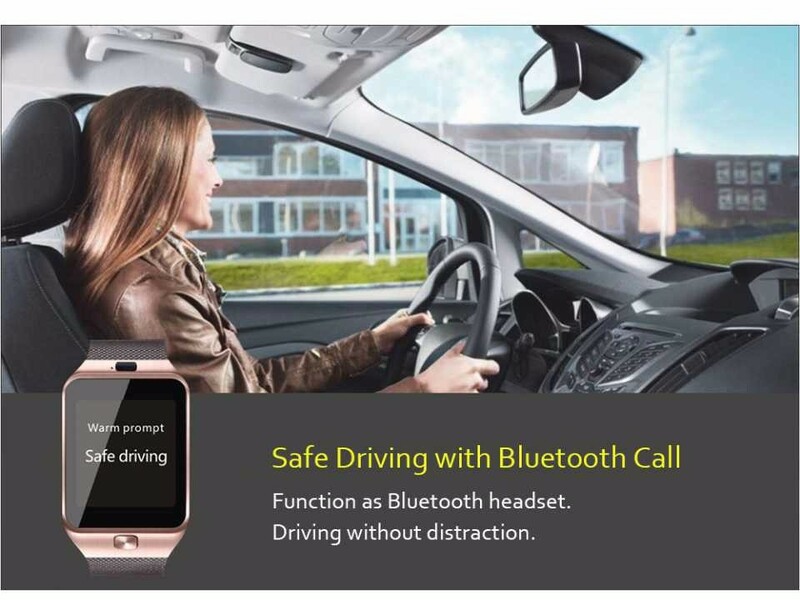 NOTE: For iOS on iPhones, the App only supports Bluetooth connection and not synchronization due to limitations set by Apple Corporation. See Full Product Review Below! 1. Can I use or Install Facebook, Whatsapp and Twitter on this Smart Watch? The direct answer is YES you can run Facebook, Whatsapp and Twitter on this Smart Watch. They actually come installed. There is a catch though it only installed on the: 2.0, 2.1 and 2.5 versions of the SmartWatch, and its next to impossible to tell which version our Supplier will ship us. The older 2.1 version does not come with Whatsapp. Note that you will need to install a SIM card for Facebook and WhatsApp to work. 2. Do I have to use a SIM card for the DZ09 Smartwatch to work? No the Smartwatch works just fine without a SIM card. However to take advantage of the feature its recommended that you use one. Also Apps like Whatsapp and Facebook will not work without the SIM present. 3. 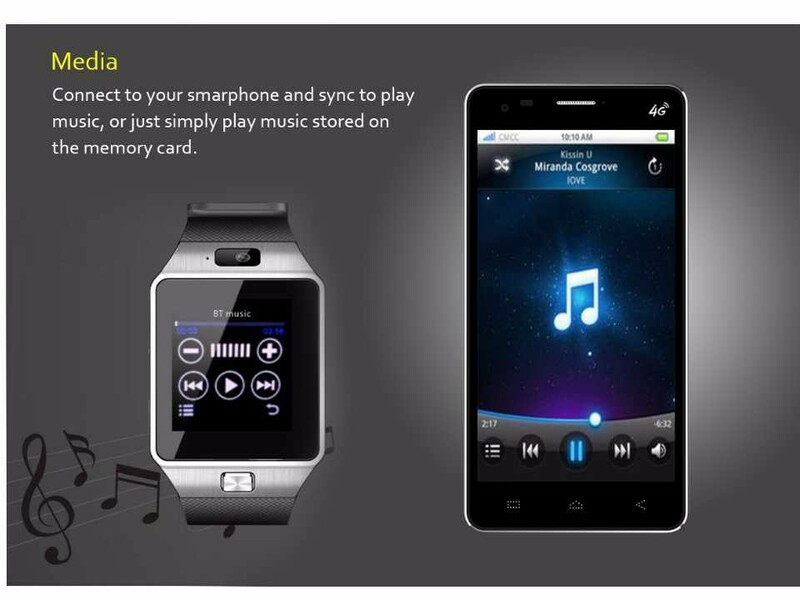 What SIM cards or Carriers will the DZ09 Smartwatch Use? 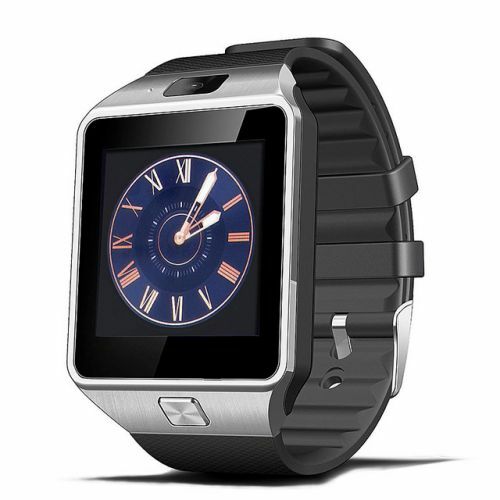 The DZ09 Smartwatch is unlocked and will use any Global GSM carrier. So as long as your carrier uses a SIM card .If for some reason your SIM card is not working it may not be installed correctly. Make sure the SIM is in its slot and the latch is slid all the way in place to hold the SIM. 4. 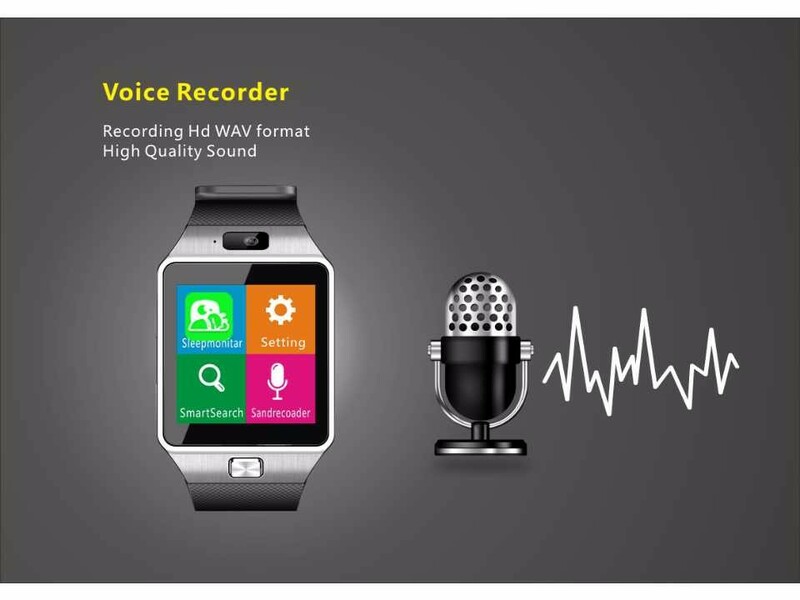 Can you Use the DZ09 Smartwatch without a Smartphone or SIM card? Yes it will work but functionality will be limited. You will not be able to text messages, stream music or make calls. 5. 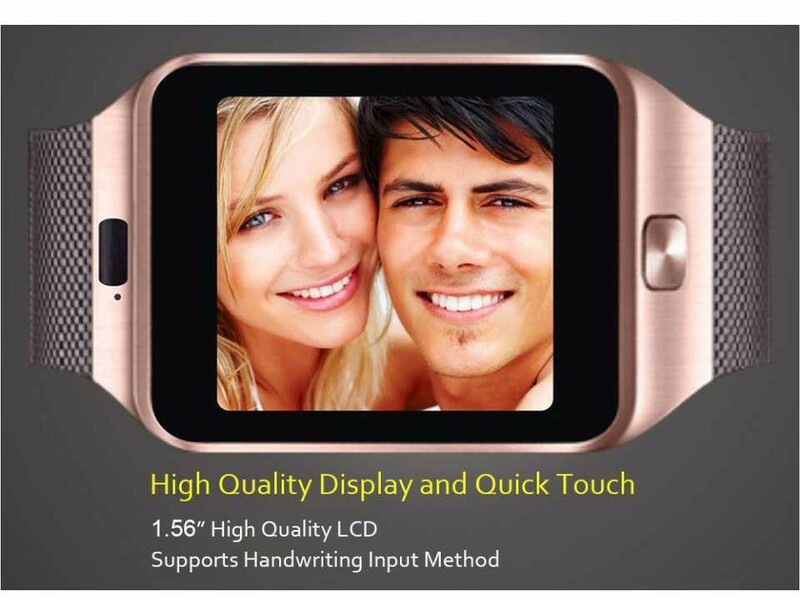 Is there a App store for the DZ09 Smartwatch? 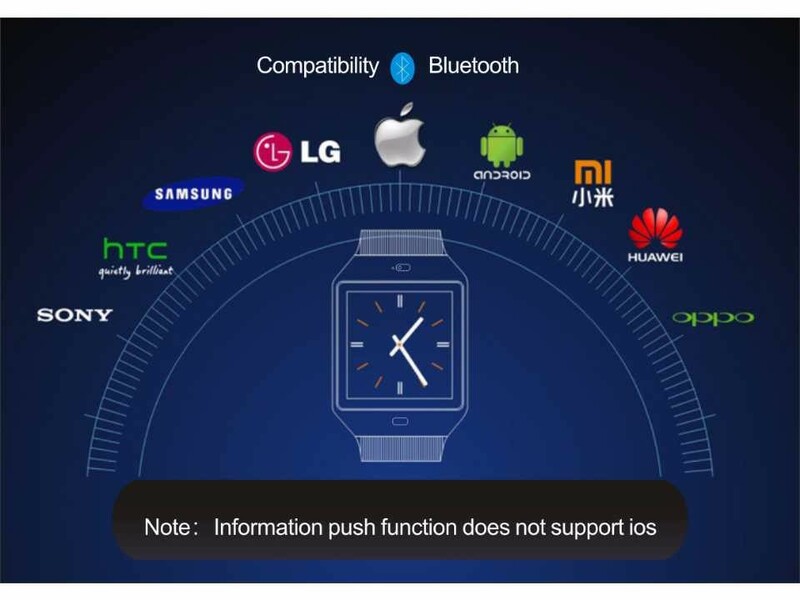 No there is no App store for the DZ09 Smartwatch. You have to go with the pre-installed apps and also note that this will vary according to the version of the watch you have. 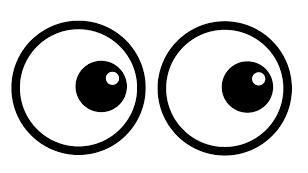 You can also download “VXP Files” on the watch from the internet with some searching. 6. Can I flash or update the DZ09 Smartwatch Firmware? In theory watches with the same processor or hardware can be flashed with the 2.0 or 2.5 Firmware but it as of writing this article no one has come up with a method yet for doing so. 7. Can I use headphones with the DZ09 Smartwatch? Yes while there is no physical headphone jack, Bluetooth headphones will connect and work for listening Music and taking calls. 8. Is the DZ09 Smartwatch Waterproof or water resistant? 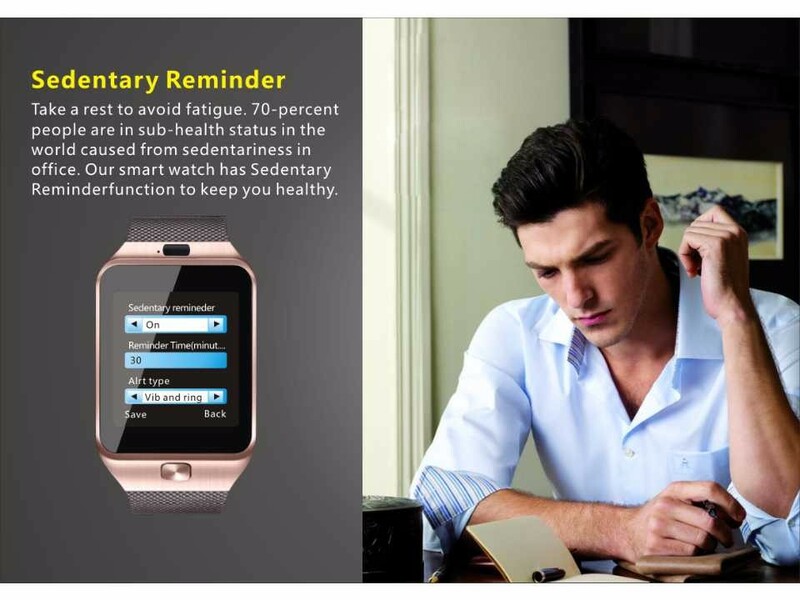 No the DZ09 Smartwatch is not waterproof or water-resistant so keep it away from water. 9. Does this have WiFi support? 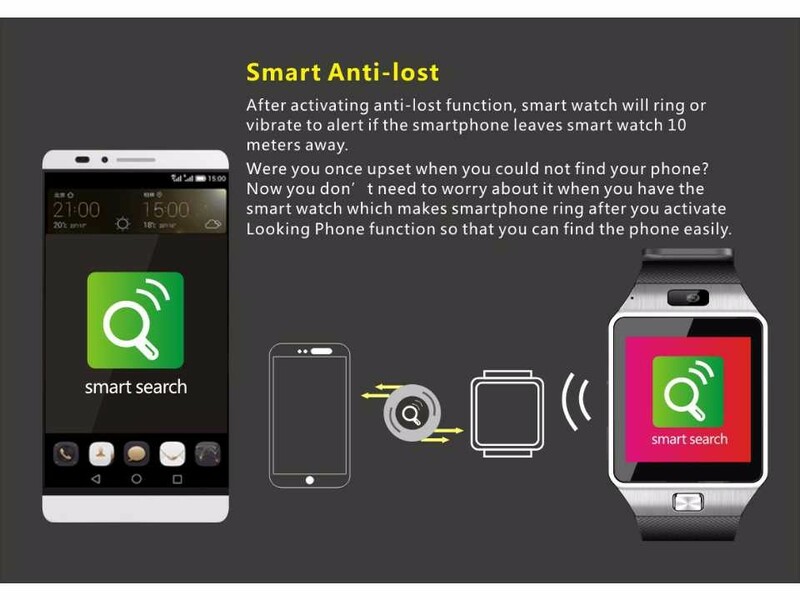 No the DZ09 Smartwatch does not support WiFi. 10. Can I play Games on the DZ09 Smartwatch? The simple answer is no, but developers have created VXP files that can work with it. But officially there is no App store so there are only alternatives. Google is your friend when searching for VXP files but be careful. 11. Will the DZ09 Smartwatch Work With the iPhone? 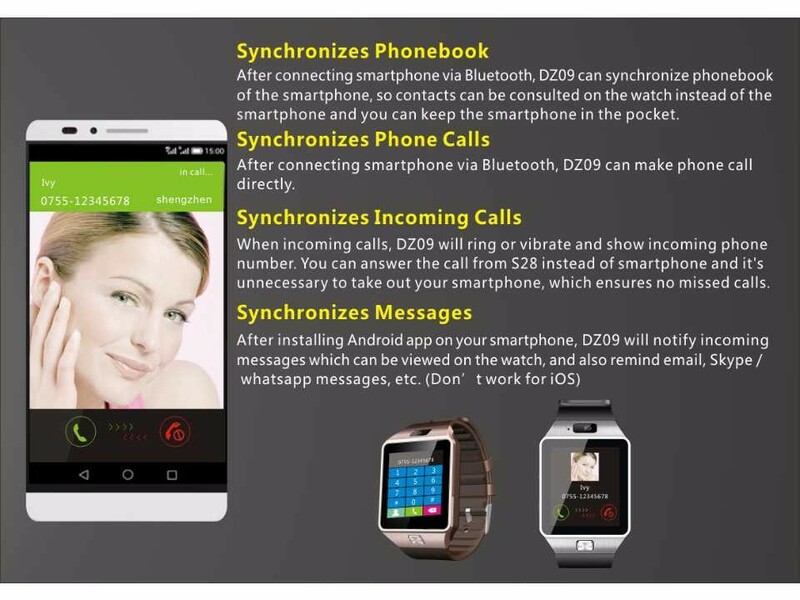 The DZ09 Smartwatch will connect to the iPhone and you can make calls. Some other features will not work because Apple has restricted some of the software access (unlike Android) that allows these functions to work. 12. Does the DZ09 Smartwatch work with Android? 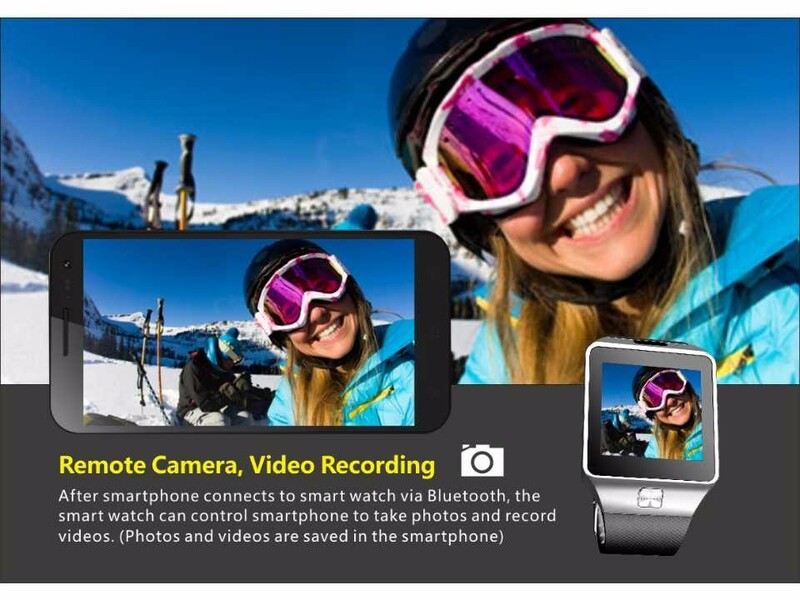 Yes it’s designed to work with Android phones, even the Samsung Galaxy and other Smartphones.